Do you love sarson ka saag? 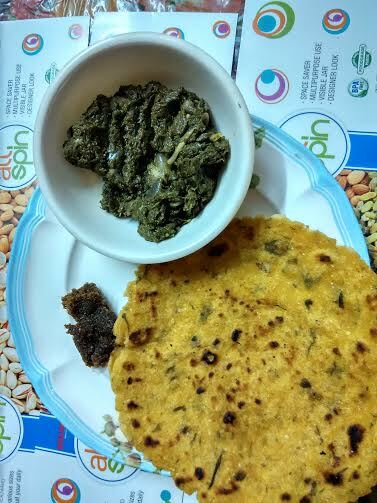 Of course, you have heard about palak ka saag and enjoyed its heavenly combination with makki di roti and sarson. But have you ever heard of broccoli palak saag? 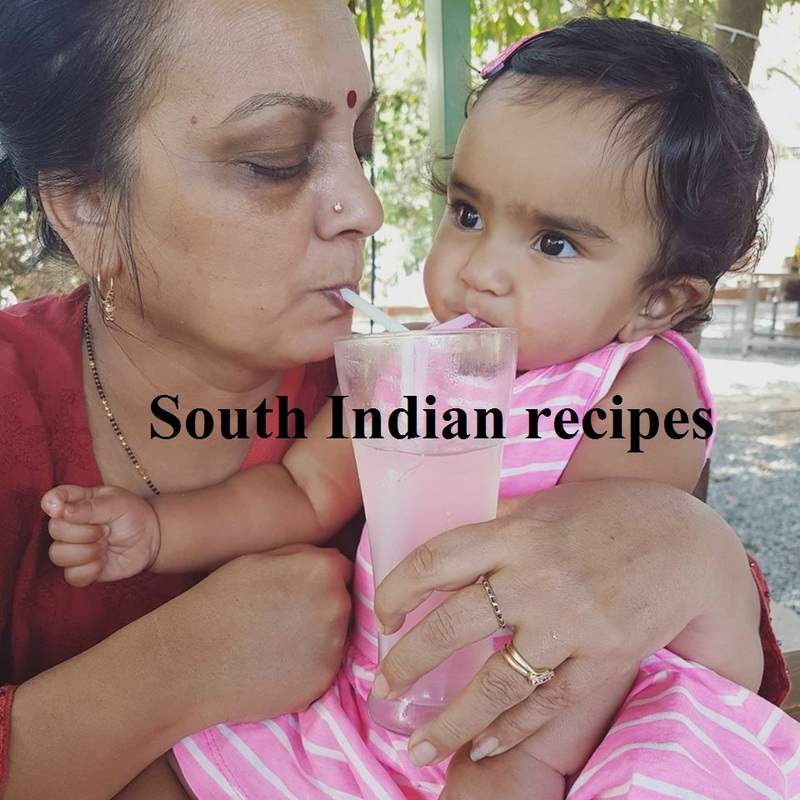 Yes, this post takes inspiration from Nature Kahlon's broccoli-spinach (palak) saag recipe. I was so attracted to the post that I had to give this easy saag recipe a try. I modified the recipe a little to add another interesting twist and come up with my own broccoli-palak- saag with shalgam. 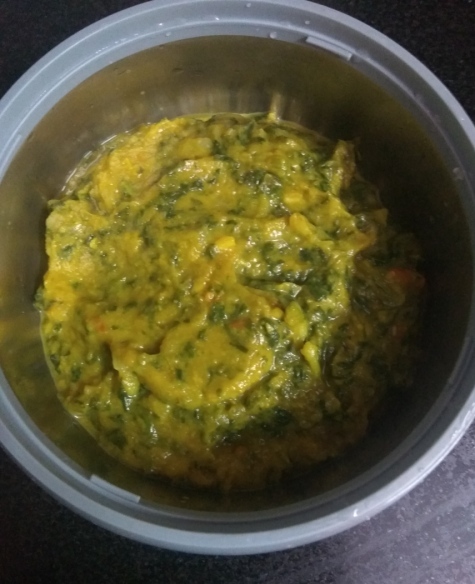 I must tell you when the palak saag was cooking, my house was filled with a distinct aroma that reminds me of Punjab villages, where this green leafy curry is cooked in a traditional way. This is my best attempt at saag making. It tastes similar to the authentic sarson saag that we relish in Punjab. I am in love with the aroma of palak broccoli saag. Considered among world's healthiest foods, broccoli is rich in vitamins K and C, potassium, and fiber. The green vegetable is a good source of folic acid. When steamed, broccoli can induce cholesterol-lowering action and the fiber in it binds together with bile acids in the digestive tract, helping in easier excretion and elimination of unwanted components. A rich source of kaempferol, a flavonoid, broccoli has the ability to reduce the impact of allergy-related substances. This easy saag recipe makes a handy alternative to sarson saag. 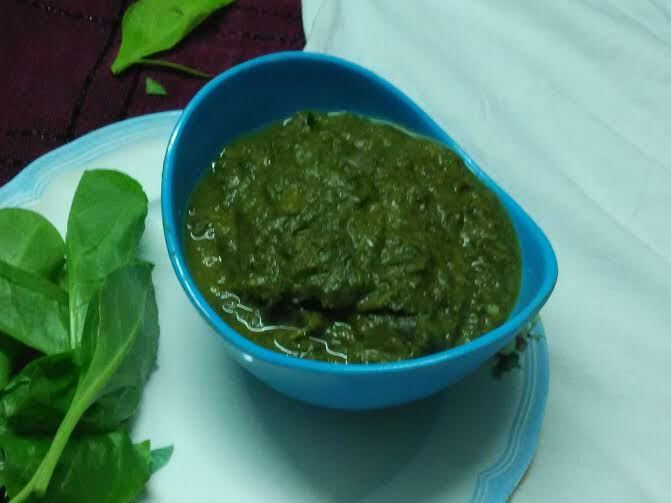 Here's the authentic sarson saag recipe. 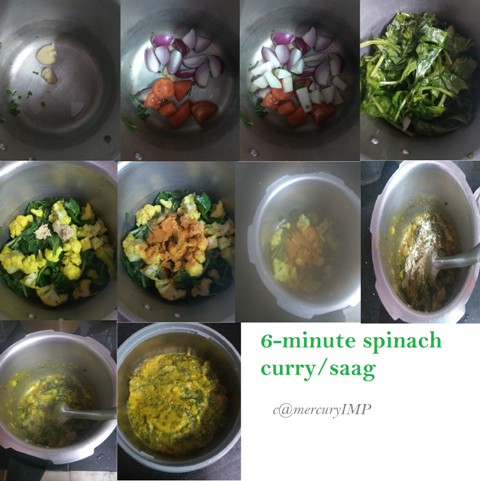 Let's go to an interesting spinach curry that can be done in 6 minutes - yes, it is an instant saag recipe. Now add big chunks of onion on one side and tomato on the other, as shown in above collage. Drop chopped turnip. Make sure it is small in size. Drop washed spinach leaves. Spread them evenly. Now add the cauliflower florets in a layer. The smaller the better. Add salt, turmeric on top, as shown above. DO NOT MIX. Cover and cook for 6 minutes. There will be at least 10-12 whistles. Release pressure and open the pressure cooker. 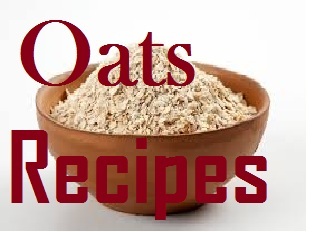 Add sattu powder and mix everything. Use a blender to blend everything together. 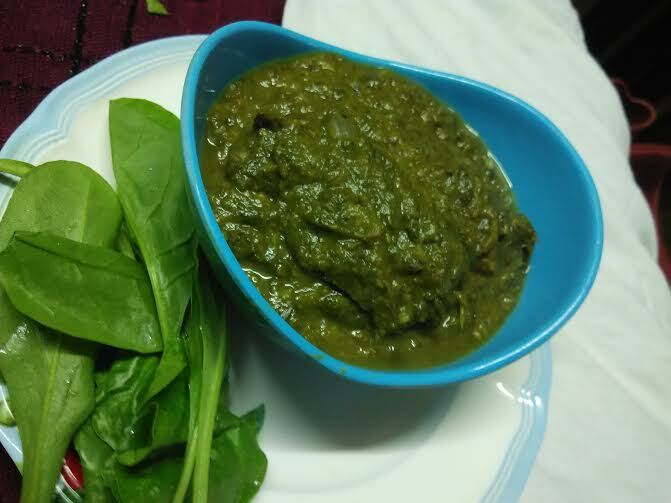 ENJOY instant spinach saag with roti. It's too yummy to resist. Add water in a pressure cooker. Add palak, broccoli, whole tomato, shalgam cubes, garlic pods, and 1 ginger piece (chopped). Add little salt and cover & cook on high flame until 1 whistle. Then lower the flame and let it simmer for 30 minutes. Turn off the gas and let steam escape after 30 minutes. Grind the saag for a few seconds.You may use a blender. Drop chopped onion into it. Stir well until it turns brown. I used 1 tbsp of ginger-garlic paste for tempering. Mix well and let it simmer on low flame for 8-10 minutes and feel the aroma of this sumptuous and healthy delicacy flood your home. Enjoy this heavenly bowl of palak ka saag with parantha, roti, or makki di roti. 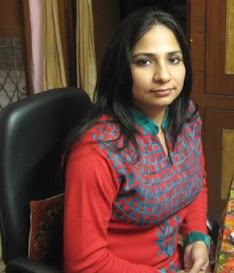 I relished it with rice in lunch and lachcha parantha in dinner. 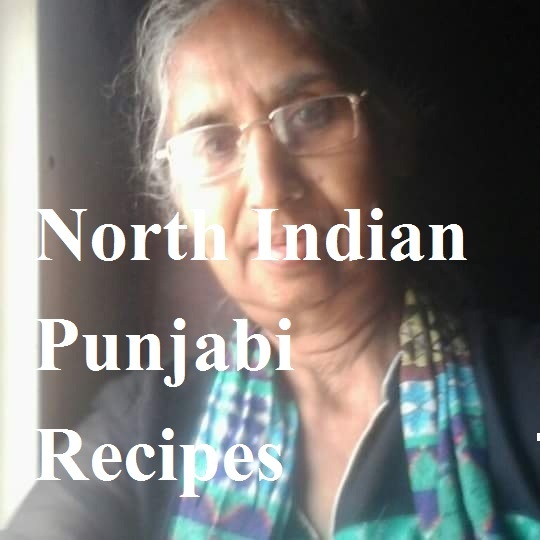 If you are interested to learn authentic sarson ka saag recipe, check here.